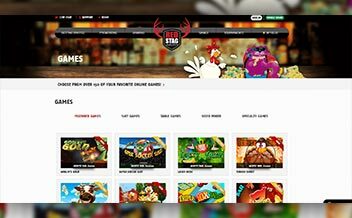 Red Stag Casino went online in the year 2015 under the management of Deckmedia Casinos. The casino offers a vast list of casino games from online slots to table games to live games, being provided by WGS Technology and has been licensed by the Curacao Government. 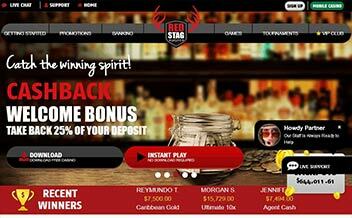 Red Stag Casino offers players a vast list of casino games to ensure that every player is catered for. The casino also has a number of platforms where players get to access the games in amazing graphics. The casino bonuses offered to players are also very nice and the customer support, which is available on live chat, phone, and email which is available 24/7. First Deposit Bonus- Which is a 275% bonus for up to $550 deposit amount, with a wagering requirement of 30x. Second Deposit Bonus- This is a 175% bonus for a deposit amount of $350, the bonus has a wagering requirement of 30x. Third Deposit Bonus- Players get to enjoy a 100% bonus for a $200 deposit amount. The wagering requirement 30x.  The casino has a full list of online slots from WGS Technology. The slot games have special features to make the experience more fun and adventurous. Some of the slot games include; Triple Gold, Pay Day, Faming Futures and Lucky Irish among others. The casino also offers an impressive list of table games. The table games are available in amazing graphic designs to make the experience more fun. Some include Blackjack, Perfect Paris, and Roulette. Red Stag also offers a selection of video poker games. The video poker games are in form of multi-hand and single-hand denominations. They include Aces and Faces, Double Joker, Deuces Wild, and Jacks or Better among other. The casino has been powered by only one gaming provider, WGS Technology. The casino games available are amazing and the graphics found in these games are incredible too. The casino has a user-friendly interface to make the gaming experience more fun and exciting. The casino is accessible on mobile devices. The mobile version of the casino is really convenient as it allows players to access the games on the go. 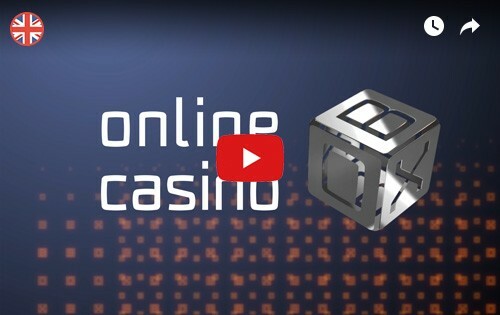 The casino supports Android and IOS devices. If you choose to download an app to access the casino games, then you can conveniently do so as there is a download version. The casino is accessible on Chrome, Mozilla and Opera Mini. Red Stag Casino has not yet received any bad reviews. 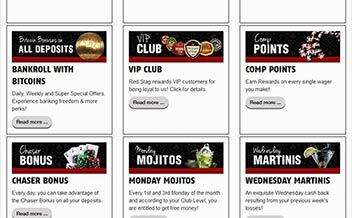 Offering a vast list of casino games and bonuses the casino is surely worth checking out. 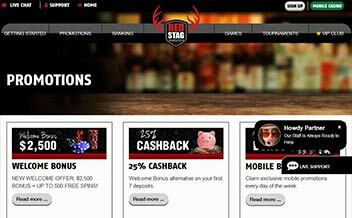 Join Red Stag Casino Today.